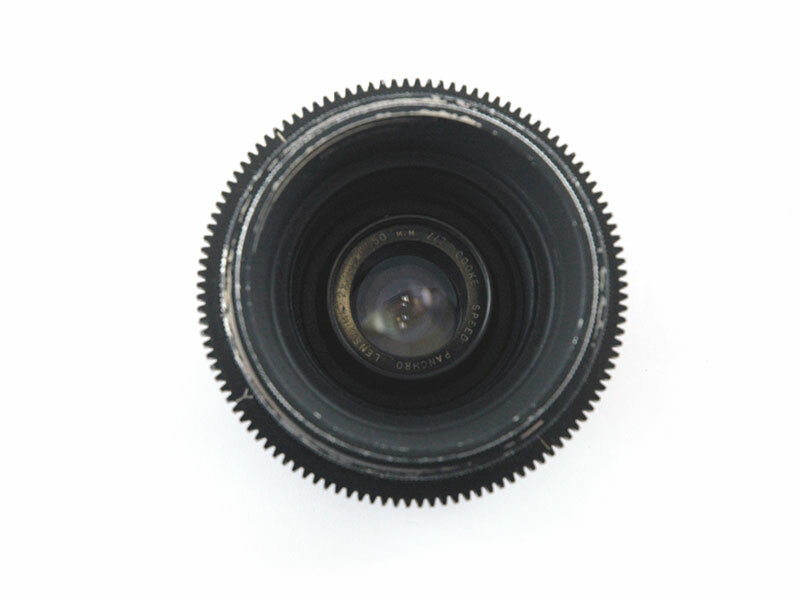 Thanks to all of you for your feedback about your work on vintage lenses. 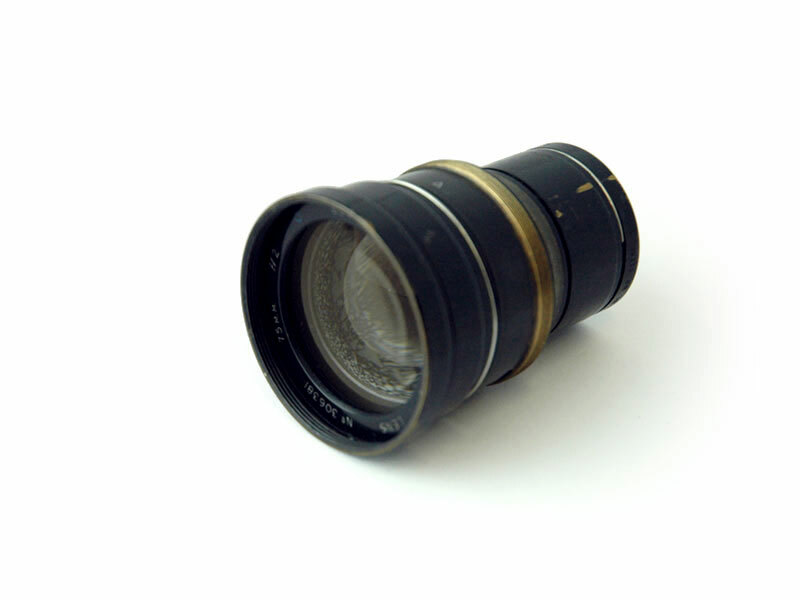 At the beginning three years ago vintage lens was mostly a synonym for Cooke Speed Panchro. 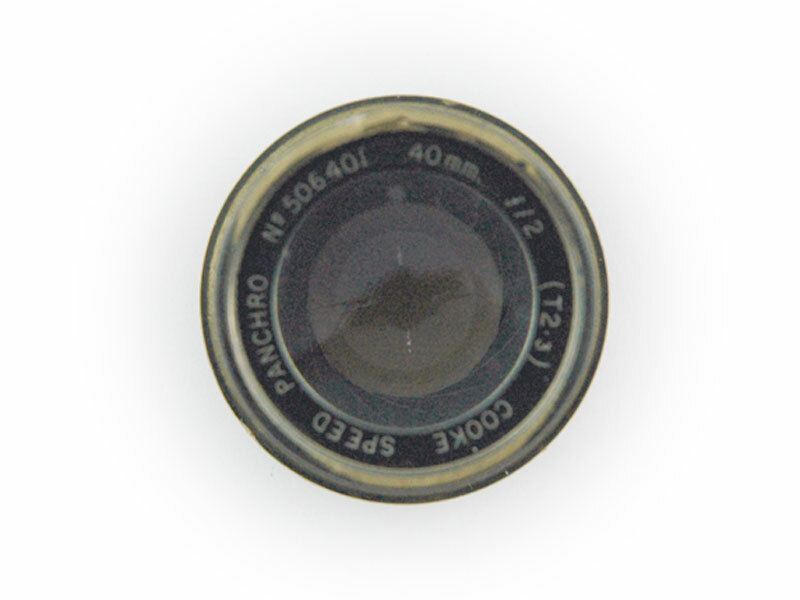 Now P+S Technik and other suppliers in this market offer “Lenses with Character”. 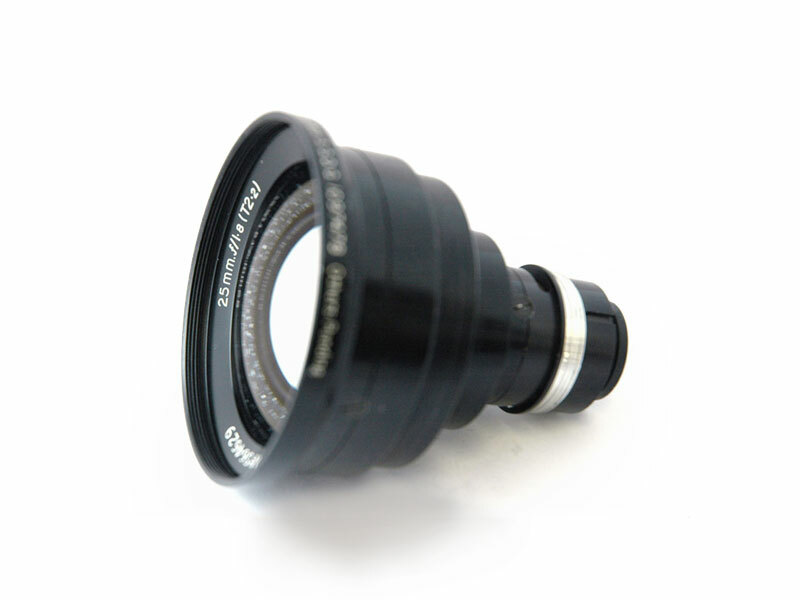 P+S Technik developed a range of housings for different lens types. 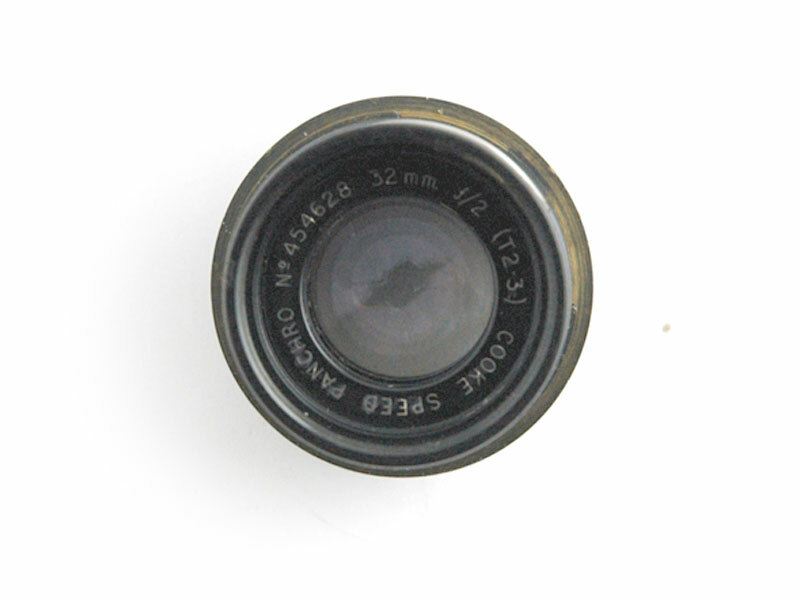 This gives you more freedom to choose the right lens for your task. 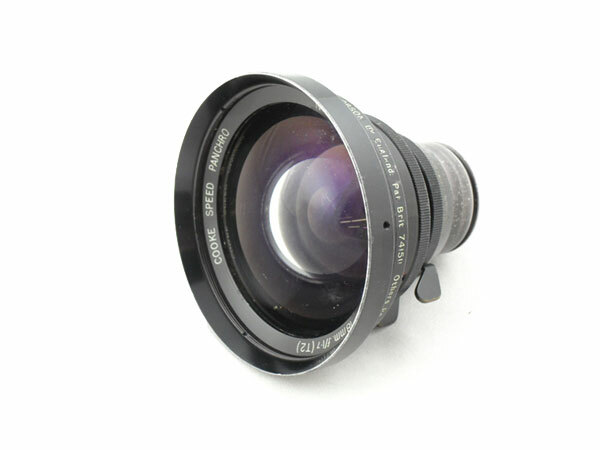 And we can offer affordable rehousing for a wide range of lenses. On this backdrop we announce today the rehousing of additional focal lengths and earlier models of Cooke Speed Panchro lenses. 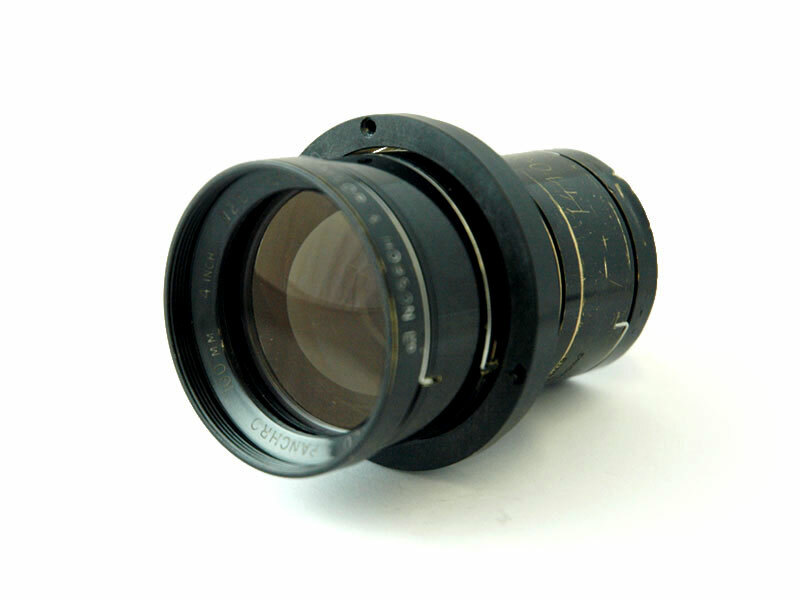 Those new focal lengths are rehoused into our compact housing with 100mm front diameter (optional 110mm with adapter ring). 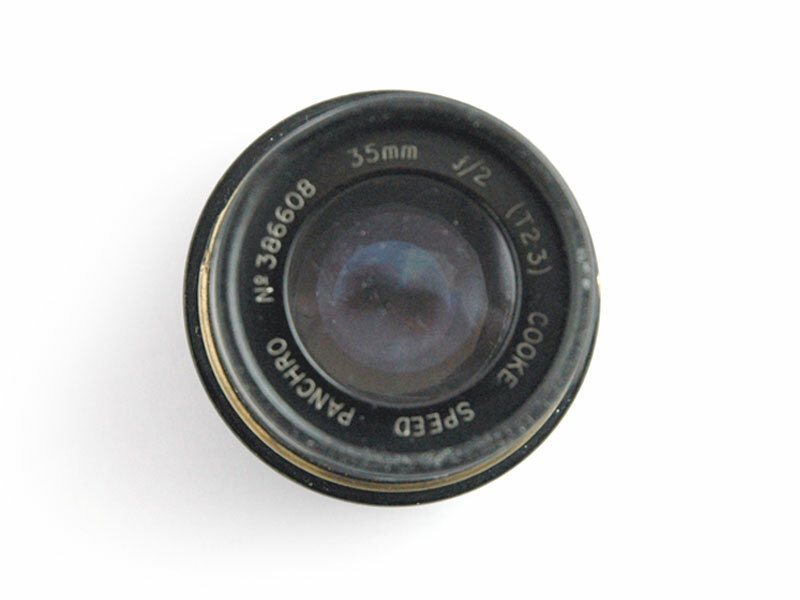 Complete technical specs are available on the product page, just clip onto the image. 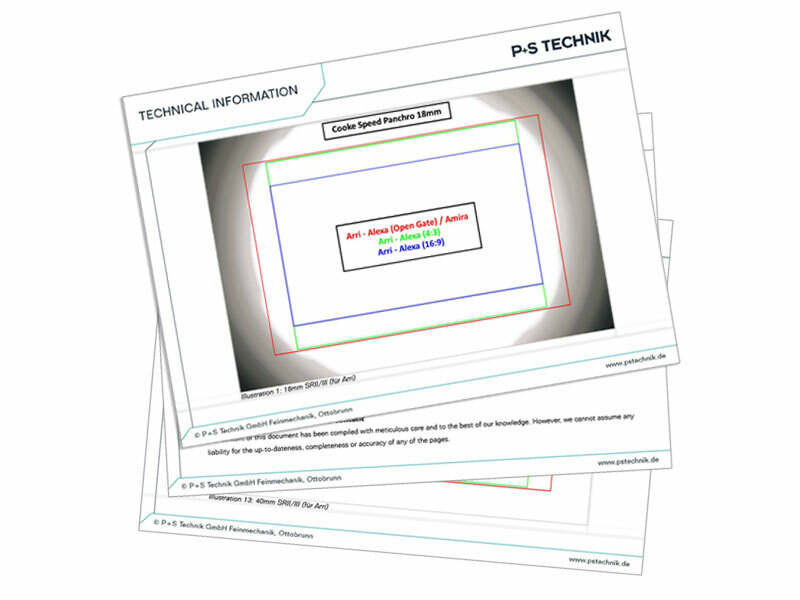 P+S Technik offers a new service: image circle charts for lenses we rehouse. 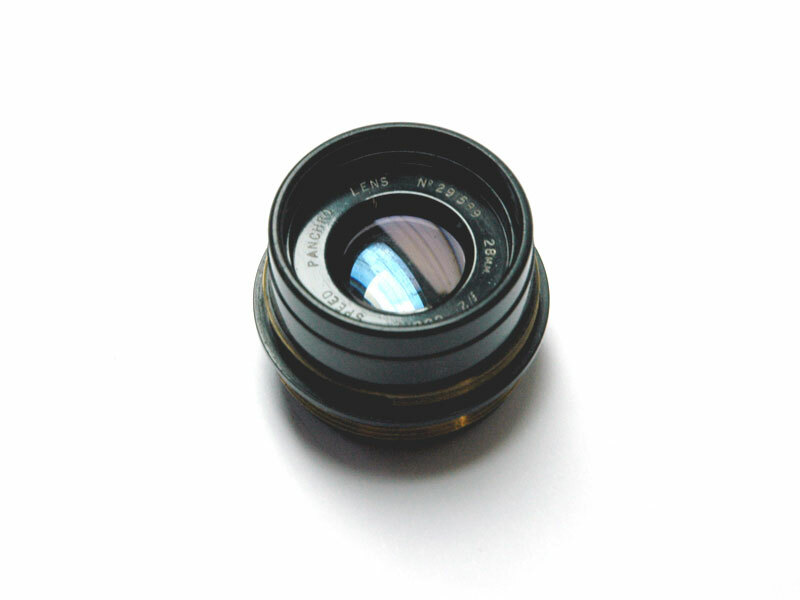 The charts show you the image circle the lenses project and different masks indicate the most popular sensor formats. Use the charts to evaluate if a particular lens works with your camera of choice or vice versa. Last Blog: Visit us at NAB Show 2016!